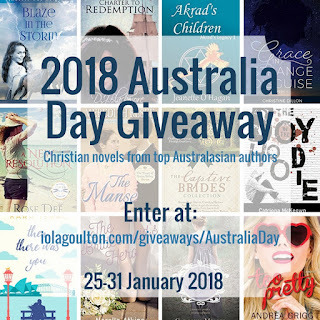 Have you entered the 2018 Australia Day Giveaway? If not, check it out at the following link before the giveaway closes tomorrow. 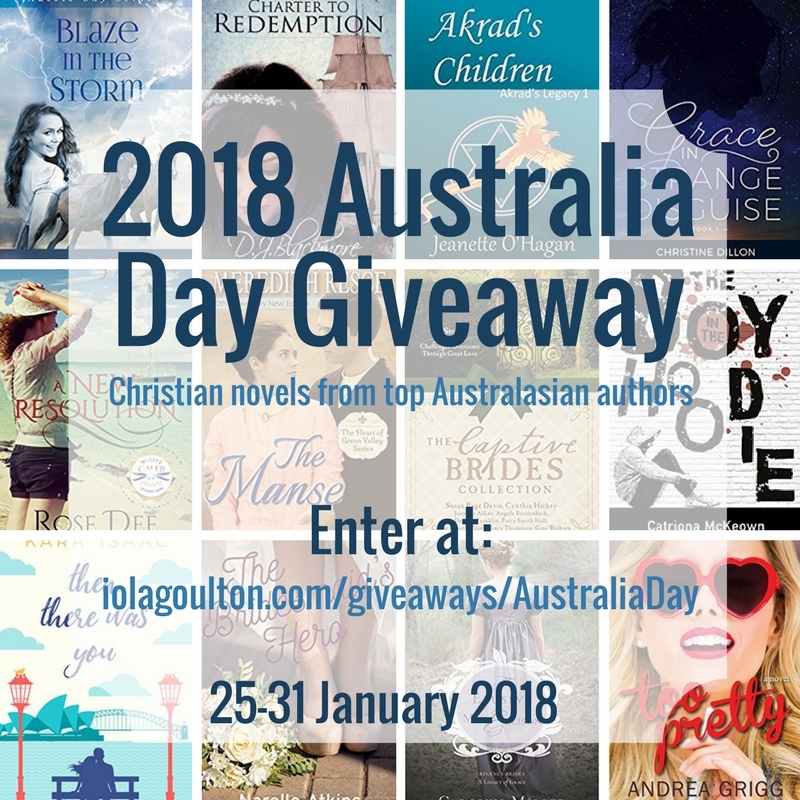 You could win great Aussie book prizes and a gift card (total prize value more than $100). To enter, click here to visit the giveaway page. Let's chat. 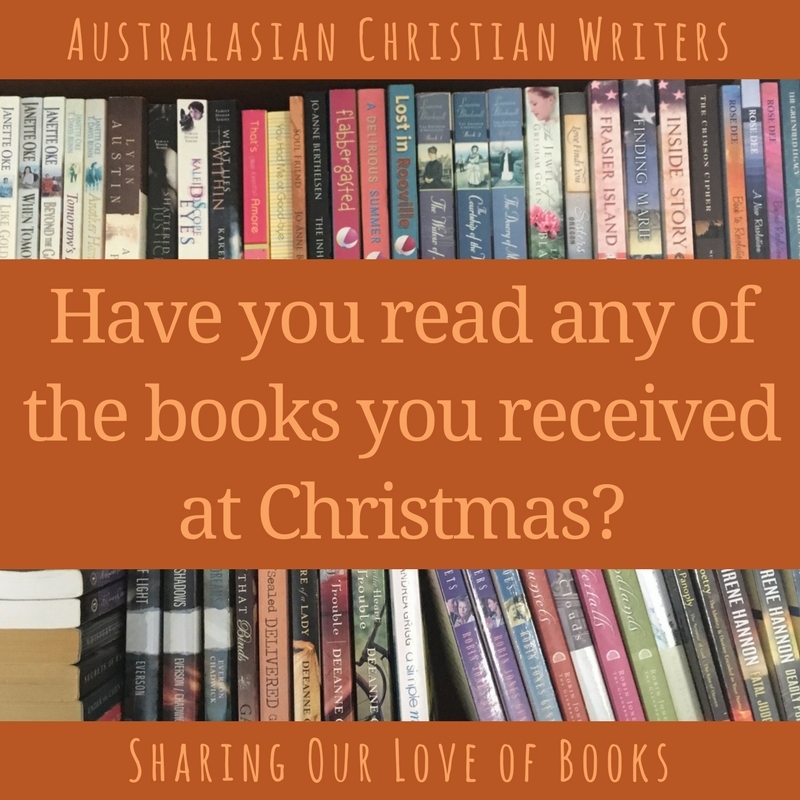 Have you read any of the books you received at Christmas? Yes, almost finished the last one of three. Two by Tamera Alexander, one by Becky Wade and one by Lori Copeland. No Australian authors in this lot, so my next purchase had better be one of the Aussies. I'm hoping for Amanda Deed's new title when it comes out on kindle. Hi Meredith, Well done on making progress on your Christmas reading list :) I’m looking forward to reading Amanda’s next release, too. last one of four... I obviously can't count. I only got one book and it was a sampler Chicken Soup for the Soul Good Deeds. It had 11 short stories and I have now bought the book they are featured in. I am using it with my devotional. I need to read them first. Sooo many books on my to-read list. Just reviewed the last book two books I read though, and make it a practice to review every book I read. I've read three out of four, but the book I haven't read is a trilogy ... so maybe I've only read half!